The lights can illuminate in the distance, can it? 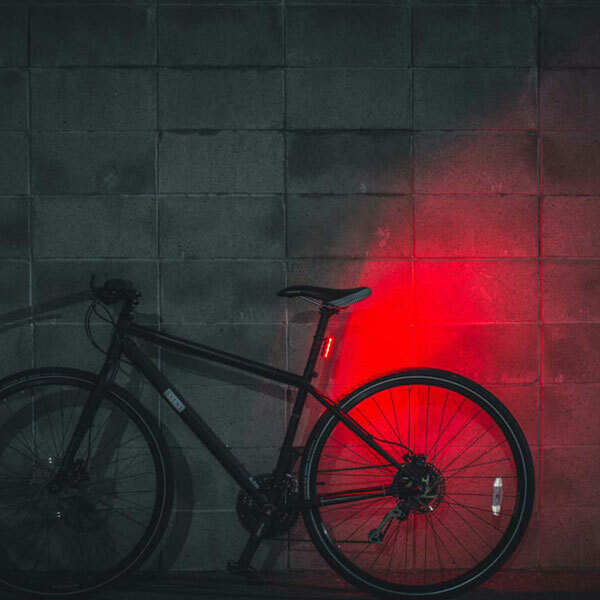 The bike light can let the car discover the presence of the rider, it can. Ok, it’s a car light. 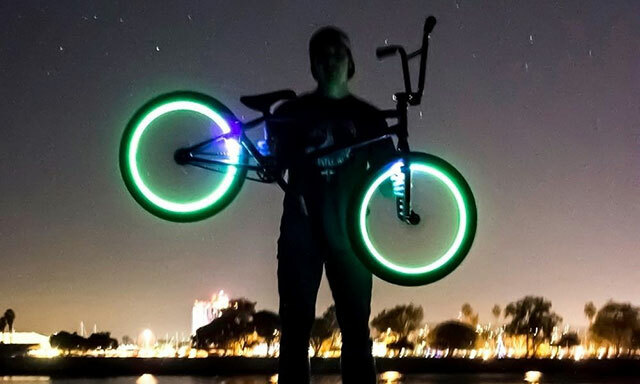 Unlike traditional headlights, Revolights are mounted on the bicycle tire ring, making it look dazzling when driving. At the same time, it is equipped with a magnet that integrates an acceleration sensing and positioning system that can be illuminated according to speed and is very smart. 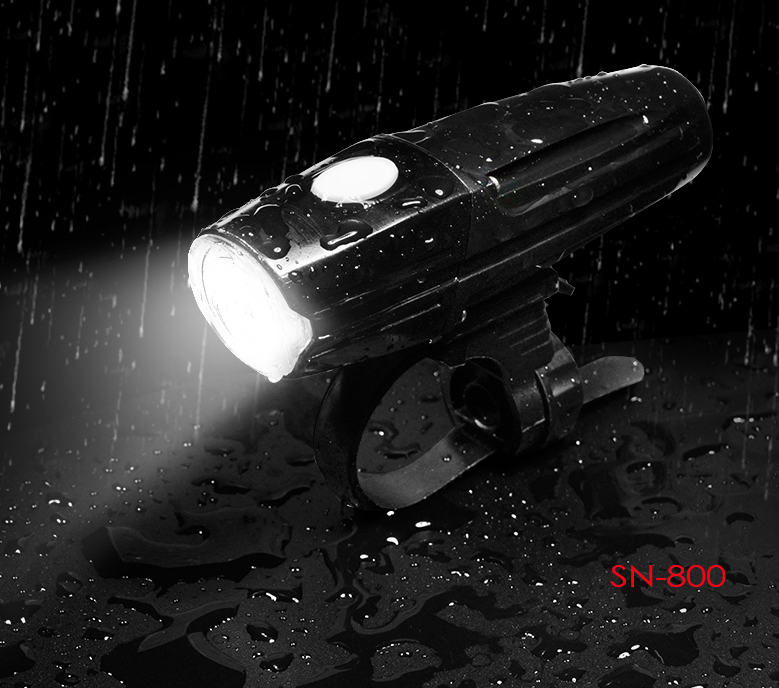 Its light 360-degree angle is visible to ensure maximum safety, and its illumination is stronger than normal lights. It can be charged via the usb interface for a period of 4 hours. 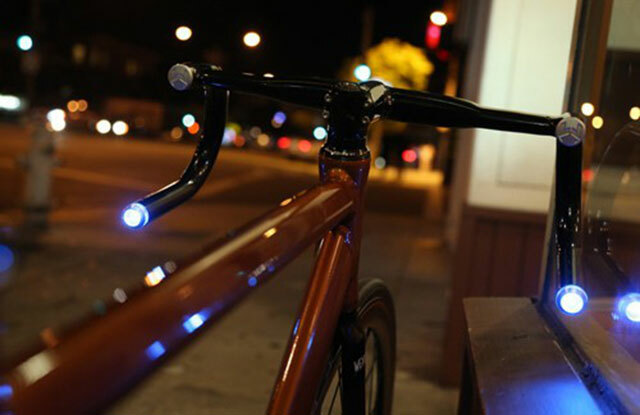 Because the base of this lamp has a magnet, it can be used to grasp the front and rear frames of any bicycle and then automatically emit light. On the kickstarter, it was so popular that it was supported by more than 1,500 people. It has a wealth of intrinsic, five times more LED headlights than ordinary lights, left and right corner lights, built-in GPS, Bluetooth 4.0 and mobile APP connection. 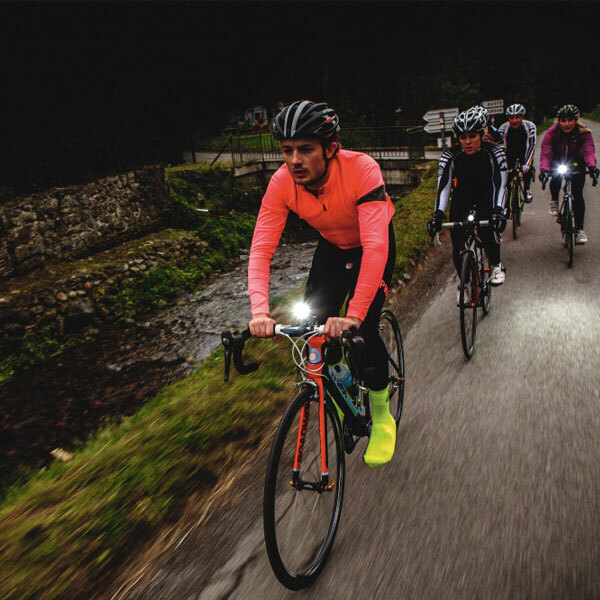 When these combinations are combined, it will definitely impress you – the selected route will be prompted by the signal light during your riding; positioning your bike will automatically light up when you approach it; “Welcome”; browse your riding track through the app . 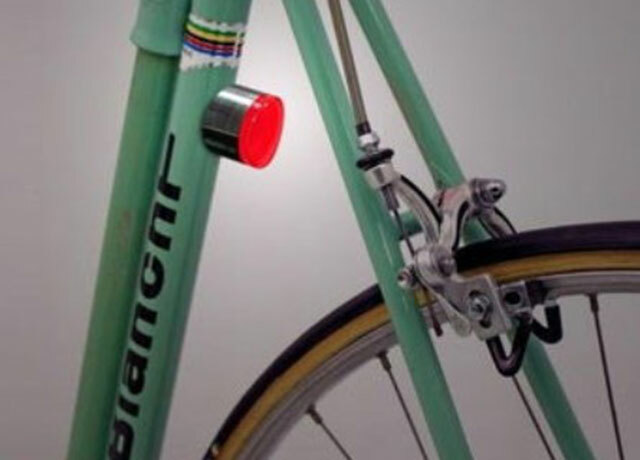 When riding a bike, it will project a laser pattern 5-6 meters ahead to warn you of the presence of the car ahead to prevent them from suddenly coming to your path. 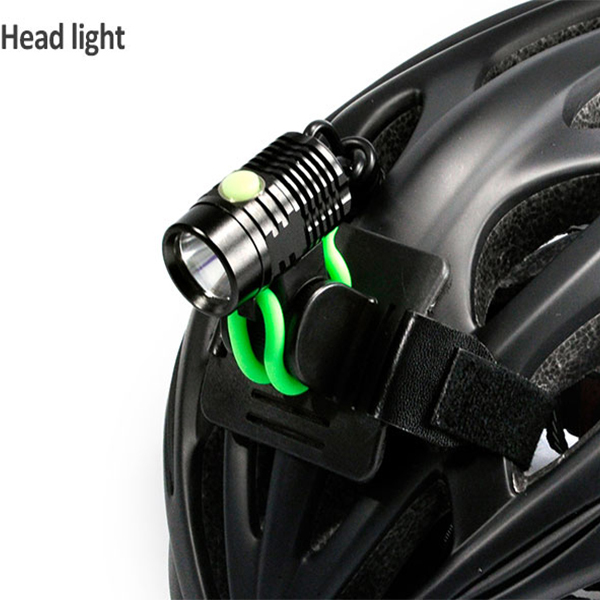 At the same time, it is also equipped with high-brightness LED lights to illuminate the rider. What happens when I install an “app” on my bicycle? This is a sensitive “app”. 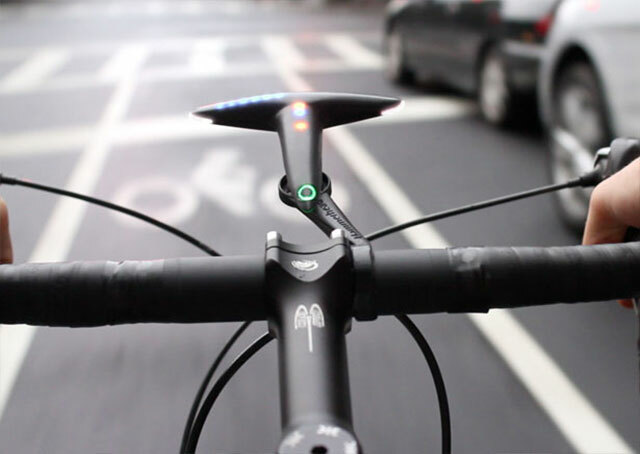 When the bike starts moving, it automatically lights up and when the bike stops, it automatically goes out. Built-in accelerometer gives it the ability to do this. Two 7-cell batteries will make it work. It has two modes of switching: the battery can be used for 200 hours in the flashing state and the battery can be used in the long-light state for 80 hours. This car light design is very simple, all aluminum shell, black and white. 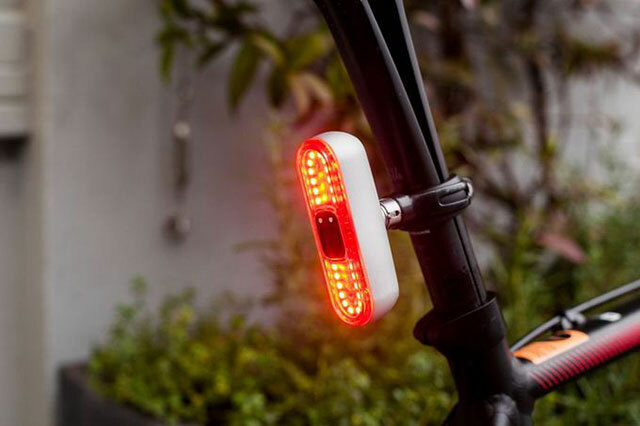 This is the world’s first smart social bicycle navigation light. With Bluetooth, it can be connected to an app on your phone (both ISO and Android). When you ride a particularly cool route, it can share the route to the circle of users of the device. It records the state of the ride: when to arrive, when to arrive, the average speed and maximum speed, the distance from the destination, and so on. The lights of the various colors shown above have different functions, such as: direction of the curve, curve distance, road condition information, U-bend, speed comparison, direction guide, etc. 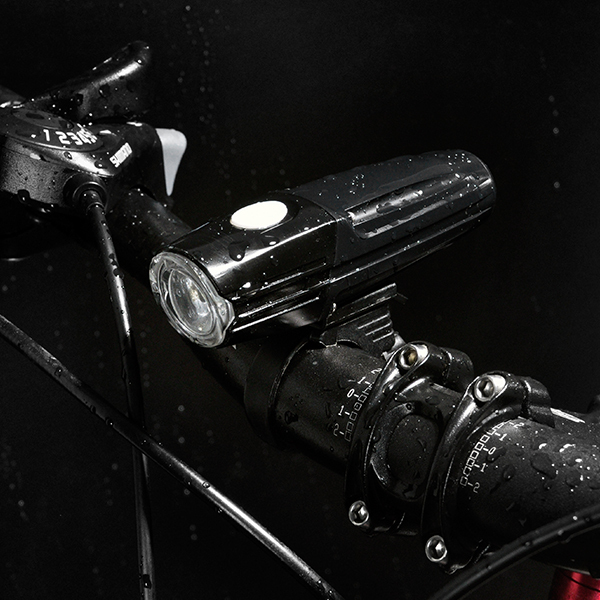 At the same time, the headlights at the front end are specially designed by the product team for the convenience of night riding. A dedicated app is available to connect via Bluetooth and smartphone. 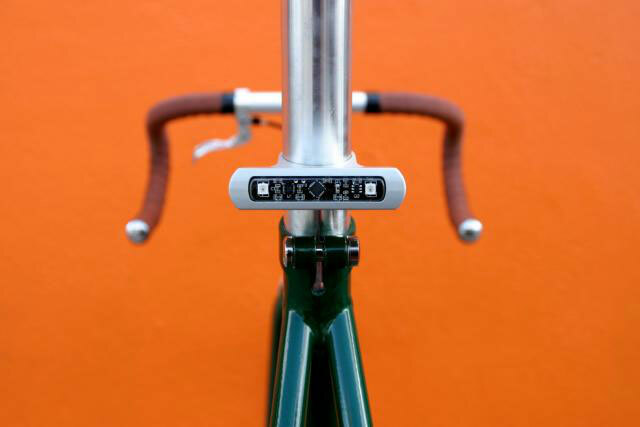 As long as the user sets the destination on the mobile app in advance, it can provide the optimal route and upload the map information to the smart bicycle light. 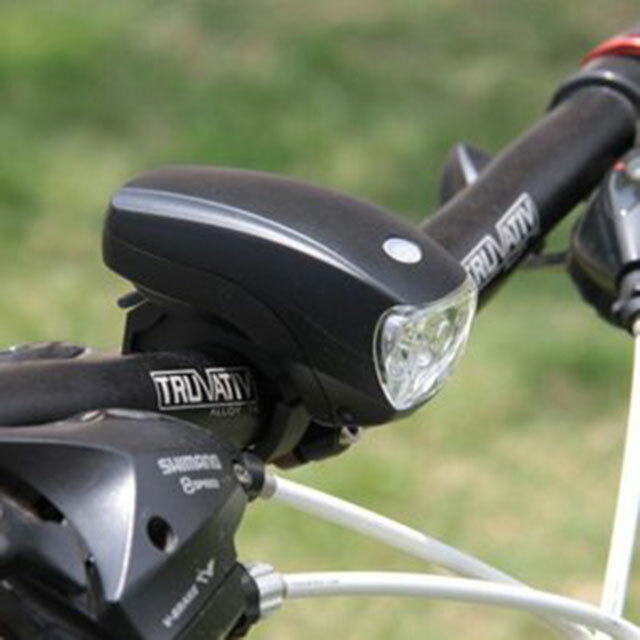 During the driving process, the navigation light can prompt the rider to turn the direction, road danger and speed limit through two ways: signal light and voice. In addition, with Bluetooth technology, the phone can also manipulate it to play music. With it, the road idiots no longer have to worry about getting lost. It is small, easy to carry, and has many colors. It emits up to 96 decibels of “screaming” with a quick “blinking” with glare. Of course, this situation will only occur when the traffic is chaotic. It also offers special services for riders who want to attract girls: when passing by a beautiful mm, you can consider pressing a 76 decibel horn to get their attention. And it is easy to charge, plug in the micro-usb interface, and the power is full in a while.